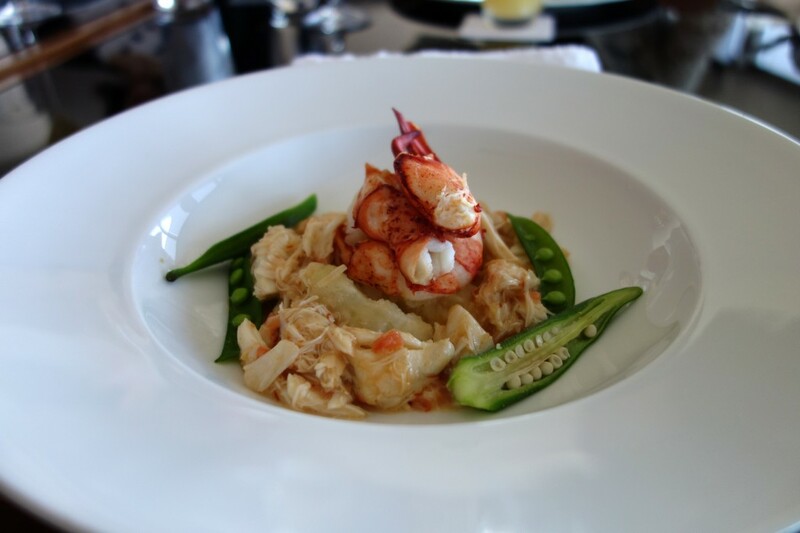 Many expat cities such as Dubai and Hong Kong are famous (or infamous) for their brunches. However, one brunch rises above them all – brunch at the Roppongi Hills Club. Set on the 51st floor of Mori Tower, the Roppongi Hills Club has spectacular views over Tokyo from its numerous restaurants and meeting rooms. With a steep initiation fee of over a million yen (together with substantial monthly dues), the club considers itself to be one of the more elite and prestigious clubs in Tokyo. 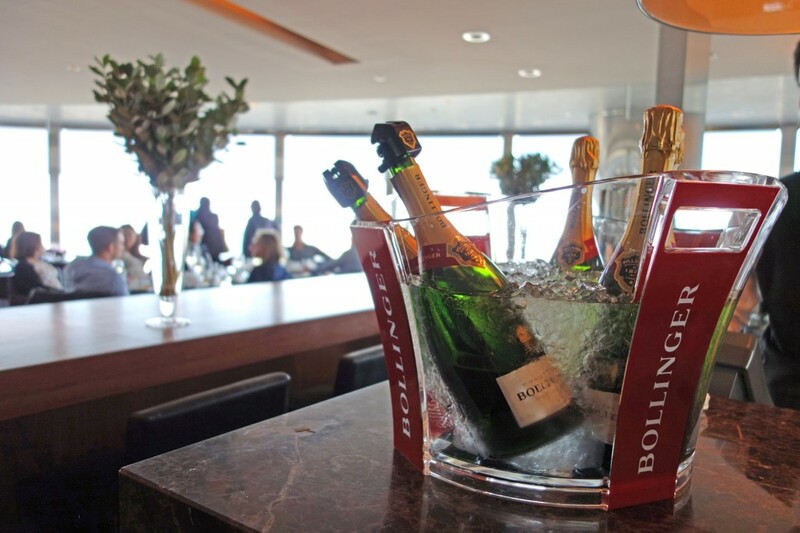 The brunch is classy: the food elegant and refined, the service exceptional and there is as much Bollinger as you can drink. What is not to like?